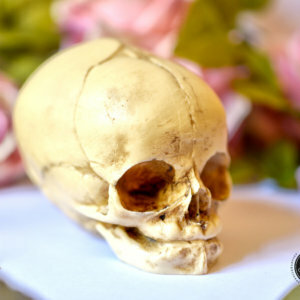 This detailed reproduction of a victorian fetal skull display is an object that can’t miss in your Cabinet of Wonder or oddities collection. 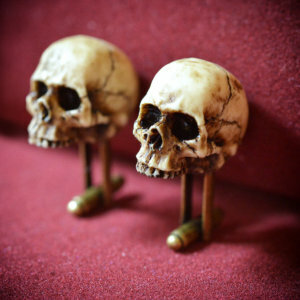 This curious and unusual item has been handmade in Italy. 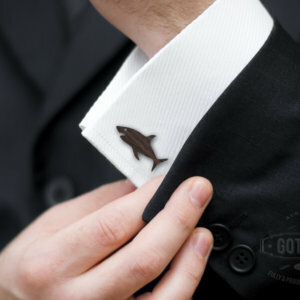 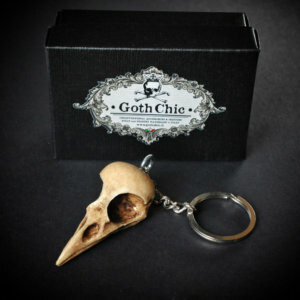 Looking for other Goth Chic oddities? 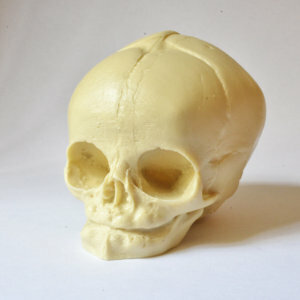 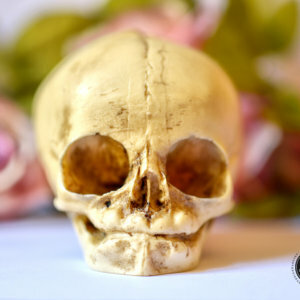 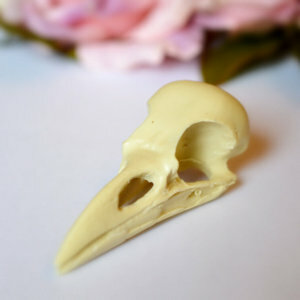 GOTHIC ODDITIES – NEW Raven Skull – Aged bone color resin – Goth Oddity home decor. 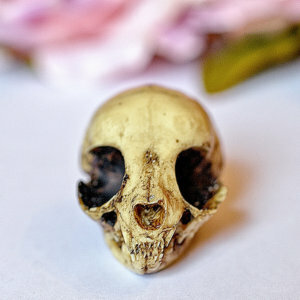 The skull is back! 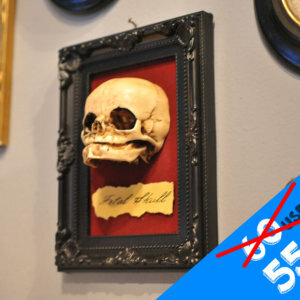 … with a special price! 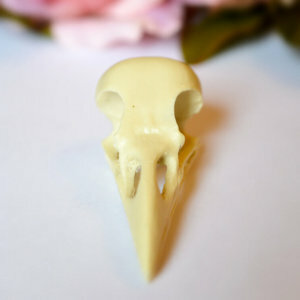 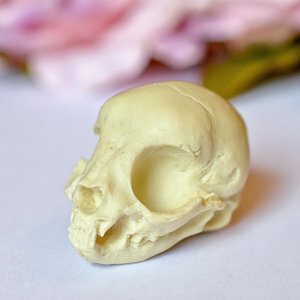 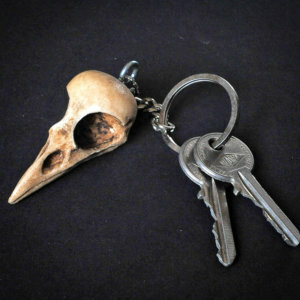 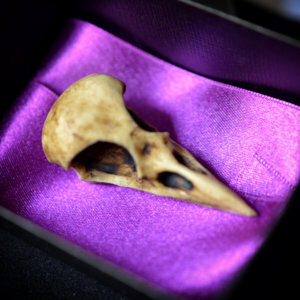 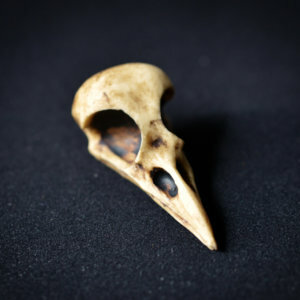 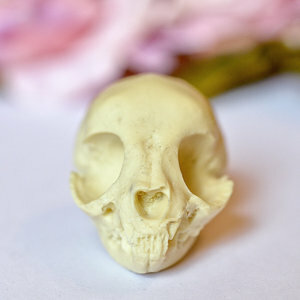 More beautiful than before the NEW Goth Chic Raven Skull is a real oddity that “ought” to be part of your collection. 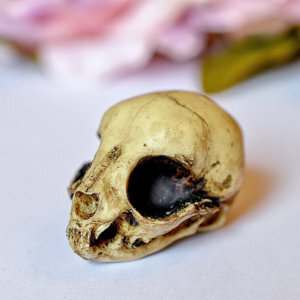 More beautiful than before the NEW Goth Chic Raven Skull is a real oddity that “ought” to be part of your collection. 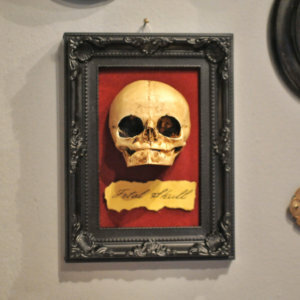 You don’t have a collection? 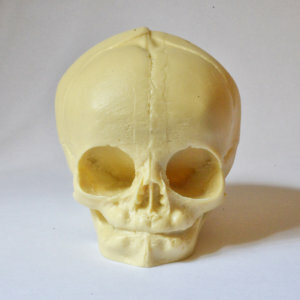 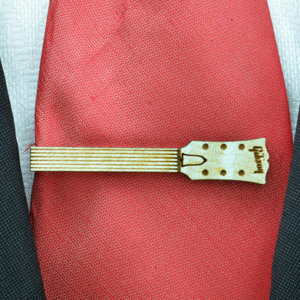 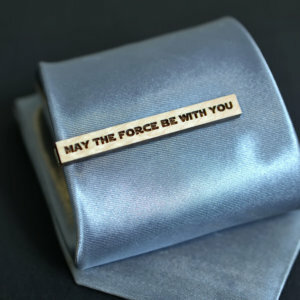 Start with this wonderful oddness!